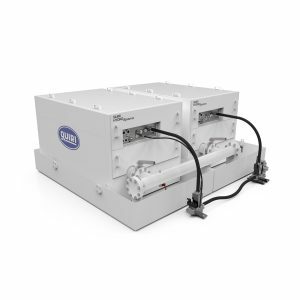 HPU HiFi are dedicated to supply servohydraulic networks. Designed to run 24 hours a day, they are equipped with a permanent kidney loop for filtration and cooling. All the pumps are variable displacement type. Sound level from 65 to 76 dBa. 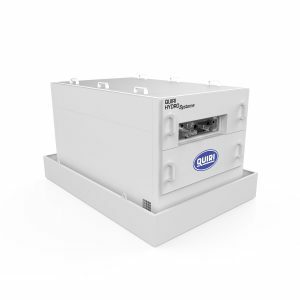 The pools are made of standard 110 kW HPU , connected by the tanks. Each power unit remains autonomous with its own electric box, and has 2 identical motor-driven pumps groups of 55 kw. 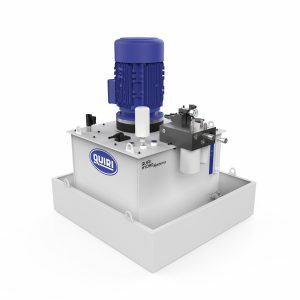 The combination engine 55 kw and pump of 100 cm3/tr with mechanical limitation of cubic capacity, makes it possible to provide 250 l/mn per power unit at 210 bar, or 190 l/mn per power unit at 280 bar.Each power station being able of the maximum performances. 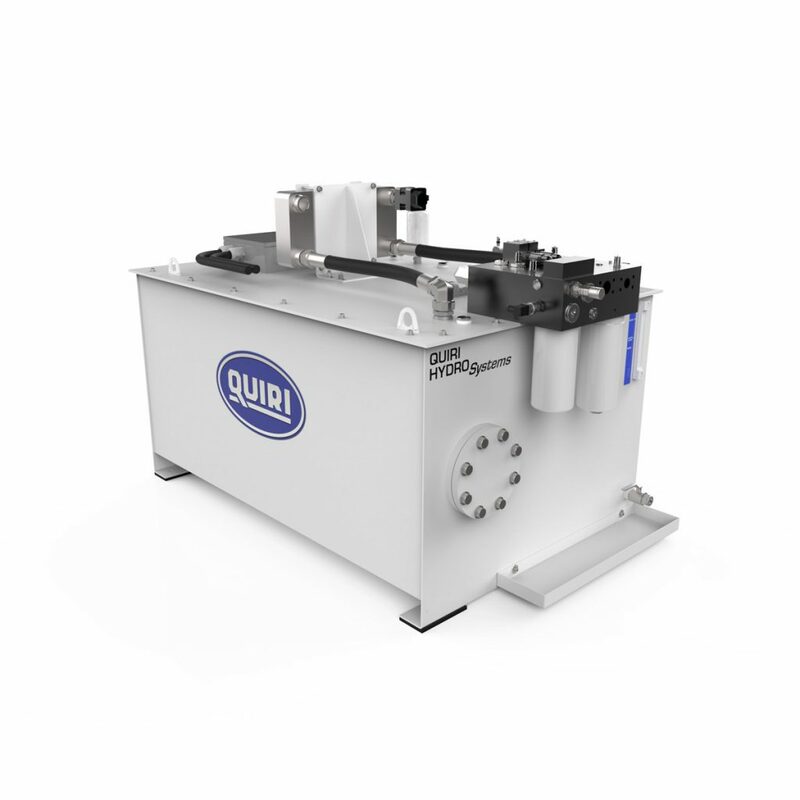 Hydraulic connection makes it possible to isolate each power unit from the network, for any intervention of preventive or curative maintenance. This insulation is total, and does not imply any stop of the remainder of the pool, and this for any species of intervention. The insulated power station can undergo a complete check-up, even a disassembling partial or total as well as a preparation of start-up (functional control, counting of particles. ), before re-connection to the network by simple opening of valves.